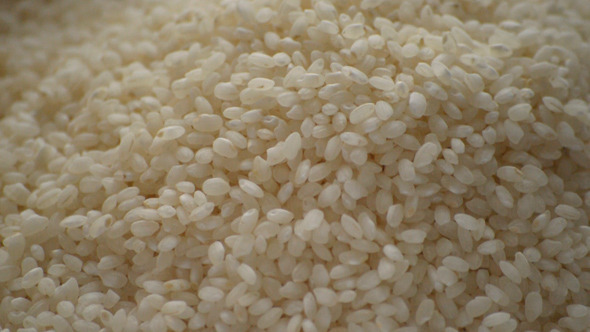 This is footage of round rice filling the screen in slow motion. Tasty healthy food. Coloured Precious Stones Seamless Texture. Perfect for gaming and animation. Created from photographs. Texture, Displacement, Normal, Occlusion and Specular JPG Maps are all included in this download! Displacement Map can also be used as a bump map. Enjoy! Vector hand drawn audio cassette with line art decor. Included files: Ai, EPS, high resolution JEPG. File contains 14 Colourful Paper Backgrounds Great for adding detail to your artwork and can be used as a background or to add texture. perfect a a web site background or just in general to add texture to your art works. A number of colours have been provided to help go with any desired project.